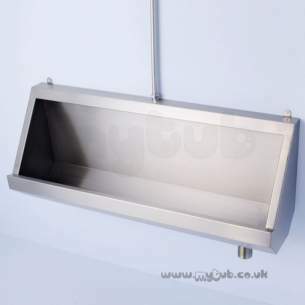 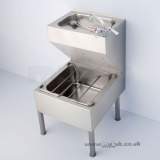 KINLOCH S6155MY 1200MM RIGHT HAND T/I URINAL SS This economically priced trough urinal in stainless steel is available in 4 standard sizes, 120cm, 180cm, 240cm and 305cm. 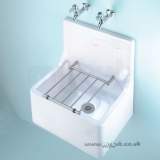 I have made two seperate orders for radiators and both have arrived when advised without any problems.I think the email contact with Laurie is excellent. 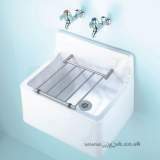 The website could be easier to navigate and a few more pictures of the products would help the non professional. 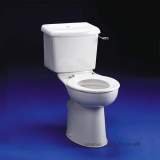 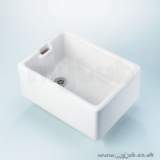 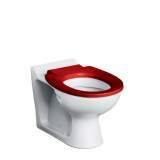 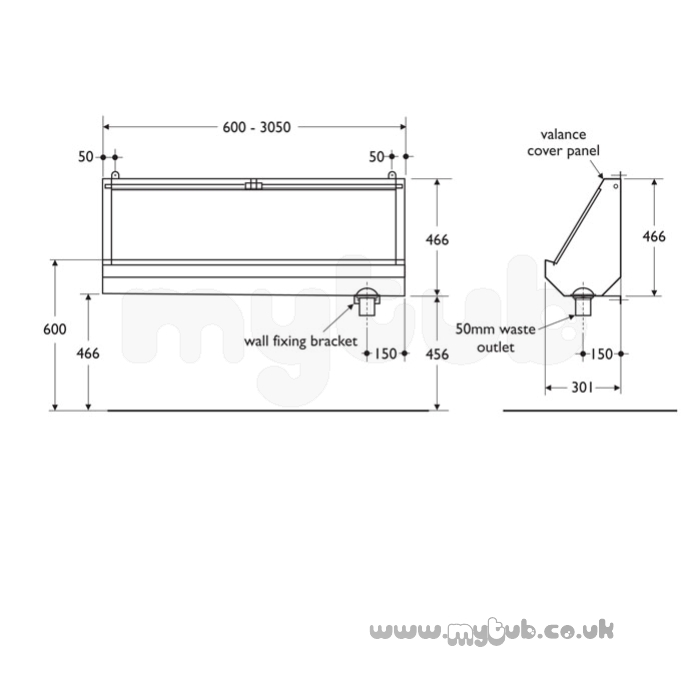 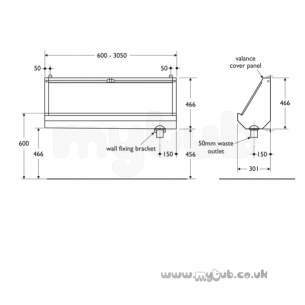 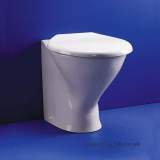 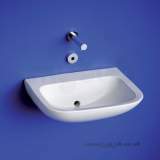 Why choose MyTub Limited for armitage shanks kinloch s6155my 1200mm right hand t/i urinal ss S6155MY?